I have to admit to an enthusiasm for bats. No, I’m not talking cricket. 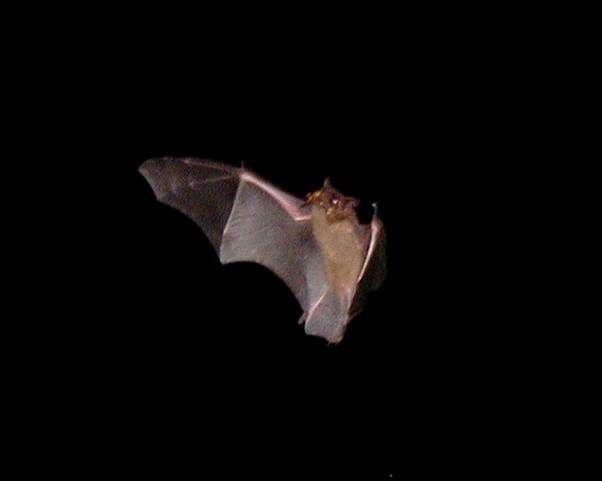 I’m talking about those cute little flying mammals that most people seem a bit scared of. So let’s start by saying I have spent many an hour watching UK bats at close quarters and I have never yet had one attack me or even bump into me by accident. For bat watching, I have a bat detector. This is a device which hears the ultra sound that bats use for echo location and converts them into a frequency which we humans can hear. It’s a lovely bit of kit, but mine is now quite old and I do know that newer ones are far better. 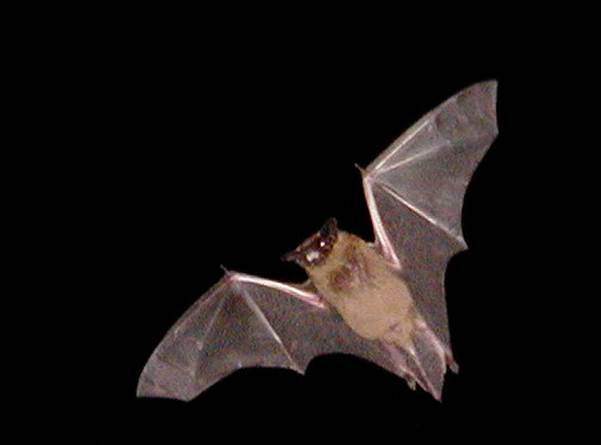 It may come as a surprise to many folks to know that different species of bats use different frequencies of ultrasound for their echo location. 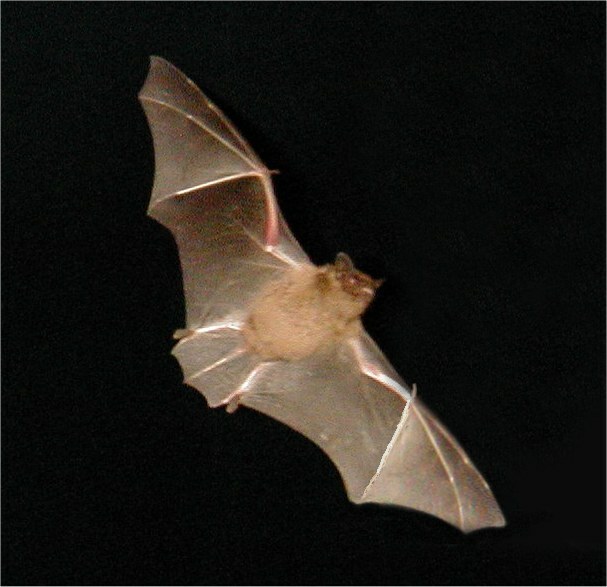 The big noctules (which are fairly common where I live) use a frequency of about 21kilohertz. When I was a child I could hear them without the need for an electronic gizmo. Our other common bat is the pipistrelle. They use a much higher frequency range. Alto pipistrelles use 45 kilohertz and sopranos use 55 kHz. Both are way beyond what we humans can hear. Around my house they tend to be sopranos. I wouldn’t have to go far to find daubenton’s bats but my area doesn’t have the calm water they hunt over. The Kennet and Avon Canal is almost thick with them in places. 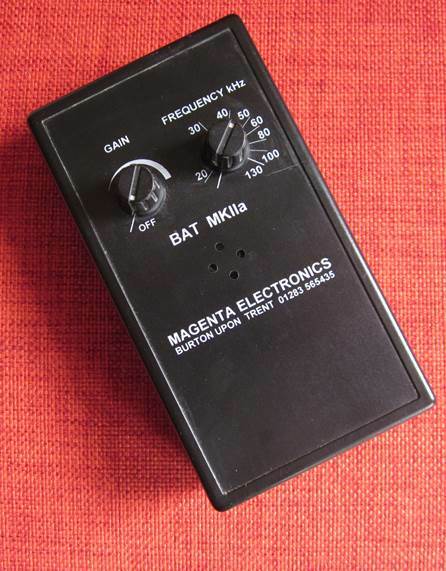 As you might see, you can set a frequency on the detector to listen in to different bats and to help identify them. 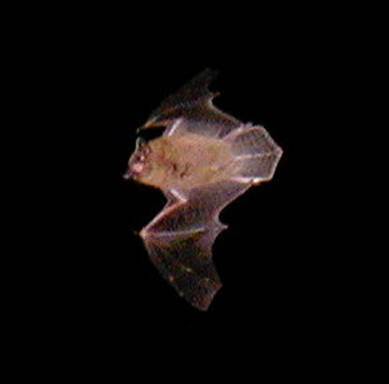 Since the advent of digital photography I have tried, on occasions, to photograph flying bats. It’s very much a hit or miss operation since bats dart and swoop and don’t go where you expect them to. In fact, I’d say it’s mostly a ‘miss’ operation. I have produced dozens of totally black images. Those with a goodish image of a bat in them have been very few and far between. That’s not too bad. Interestingly, it dates from my early days with a digital camera. Newer cameras spend too much time thinking, even after the shutter is half depressed. I don’t score so well with them. But of course, if I get a hit I may get a larger and sharper image. This one dates from 2005. I think they really are quite cute and I think they are all pipistrelles. This entry was posted on June 16, 2014 at 5:30 am and is filed under wildlife. You can follow any responses to this entry through the RSS 2.0 feed. You can leave a response, or trackback from your own site. My bat pictures are down to taking hundreds of rubbish shots and hoping to get one half decent one. It helps that we have a goodly collection of local bats. I haven’t yet managed to get one of the larger noctules.